What makes a Porsche truly special can't be captured on paper. 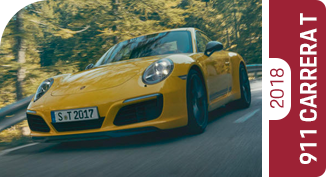 No spec sheet or brochure can express the thrill and pleasure one experiences behind the wheel of a legendary sports car from Porsche - but that doesn't mean specs don't matter. 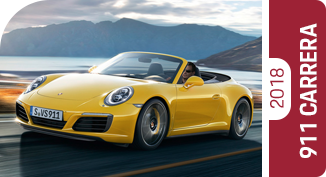 At Porsche Chandler, we're so confident that a Porsche can match up to offerings from competing brands (yes, even on paper) that we've compiled these comparison pages for you. Porsche engineers have furnished each and every Porsche with powerful engines, nimble chassis, premium interior appointments and crucial safety systems. 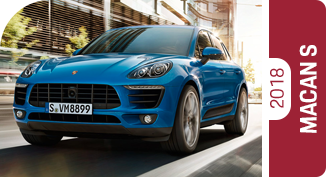 You'll see that no other luxury automaker delivers as much excitement per gallon as Porsche. 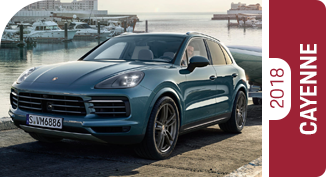 Find your ideal Porsche model below, and see how it fares when we measure it against top offerings from competing manufacturers. Seeing may be believing, but don't forget to visit our dazzling showroom for a test drive - because the feeling of driving a brand-new Porsche is nothing short of unbelievable. 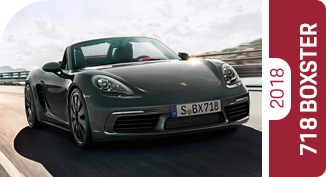 Since 1948, Porsche has found countless ways to push the limits of what a sports car can be. It is our obsession. 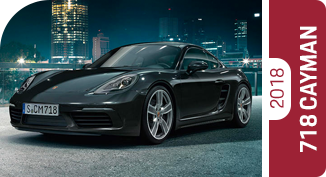 We call it Fascination Sports Car, and Porsche Chandler is proud to be its ambassador to the Phoenix metro area. 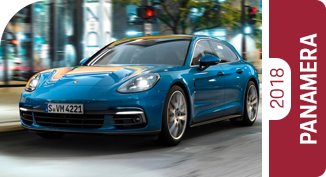 Porsche Strategy 2025 is the Porsche commitment to blending the timeless look and feel of a Porsche with modern technology, safety and sustainability. 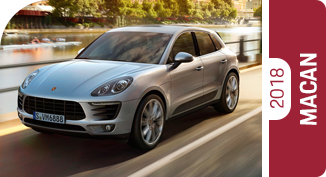 That's why Porsche has developed the E-Performance line of high-performance plug-in hybrids. 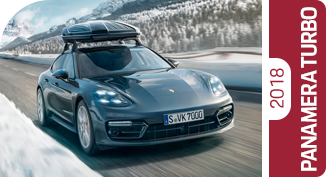 They aren't just cleaner, more efficient and and better for the environment (which they are indeed), they're also designed to enhance the Porsche experience even more. All you'll notice when you put your right foot down is true sports car performance. To experience #SportscarTogether with our friendly, knowledgeable team, you can schedule a test drive right here on our website. We hope you'll visit our showroom soon at 1010 S Gilbert Rd, Chandler, AZ 85286, where you can discover a whole new meaning of Fascination.